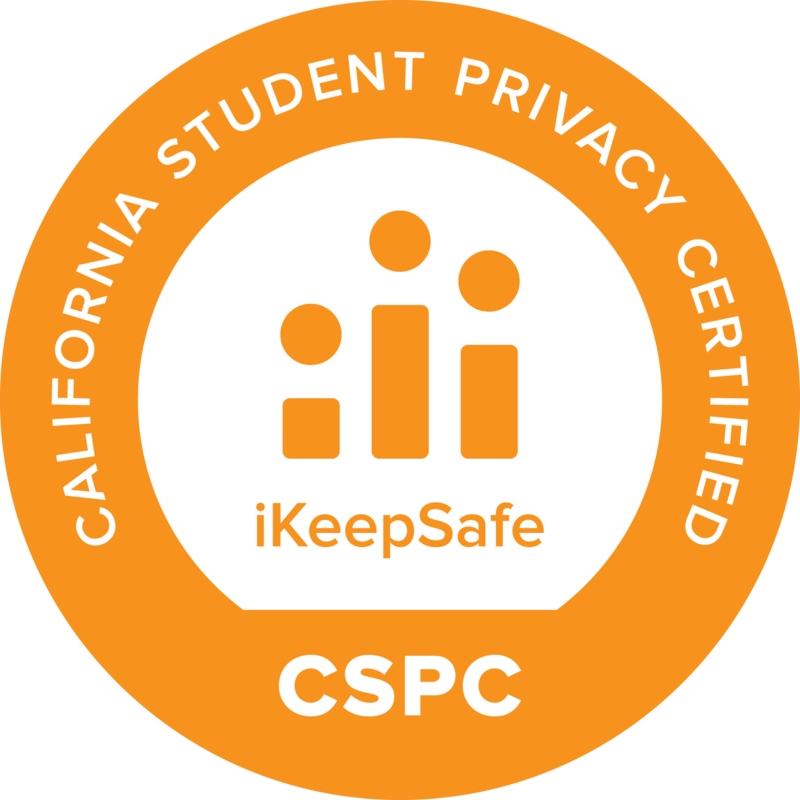 Proctorio is recognized by the Internet Keep Safe Coalition as meeting stringent student data and privacy standards, making Proctorio the only online proctoring solution to earn iKeepSafe certification. 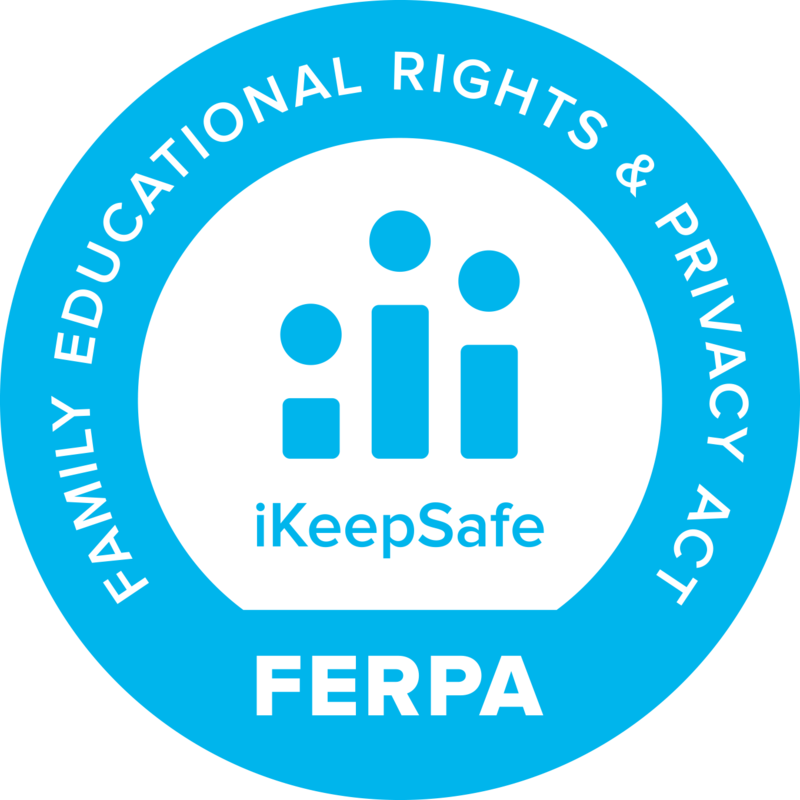 Proctorio today announced it received certification from the Internet Keep Safe Coalition (iKeepSafe) in the handling of protected personal information. Proctorio received a comprehensive assessment of compliance with privacy laws and standards, including FERPA, COPPA, SOPIPA, California Education Codes (Contracts with Technology Providers, Student Information from Social Media), Colorado HB 1423, and other rigorous standards of student privacy and data protection at state and federal levels. Proctorio stands alone as the only online proctoring solution on the market to earn iKeepSafe verification of its data use, privacy and security policies. A recent study by the School of Public Policy and Management at Carnegie Mellon University, Heinz College revealed that educational technology companies do not always prioritize student data protections, making Proctorio’s achievement all the more remarkable. Proctorio is also a proud signatory to the Student Privacy Pledge, which seeks to safeguard the collection, maintenance, and use of student personal information. Proctorio is the industry leader in data security and privacy protection. Founded in 2005 by Jacalyn S. Leavitt, former First Lady of Utah, iKeepSafe promotes the safe and healthy use of technology, and over the past decade, iKeepSafe has become a standard of security for families, educators and industry. Companies provide iKeepSafe with access to the product and all appropriate documentation associated with it, and a thorough manual and technical product review is conducted to assess compliance with the iKeepSafe Privacy Assessment guidelines, and assistance is provided in bringing those products into alignment. 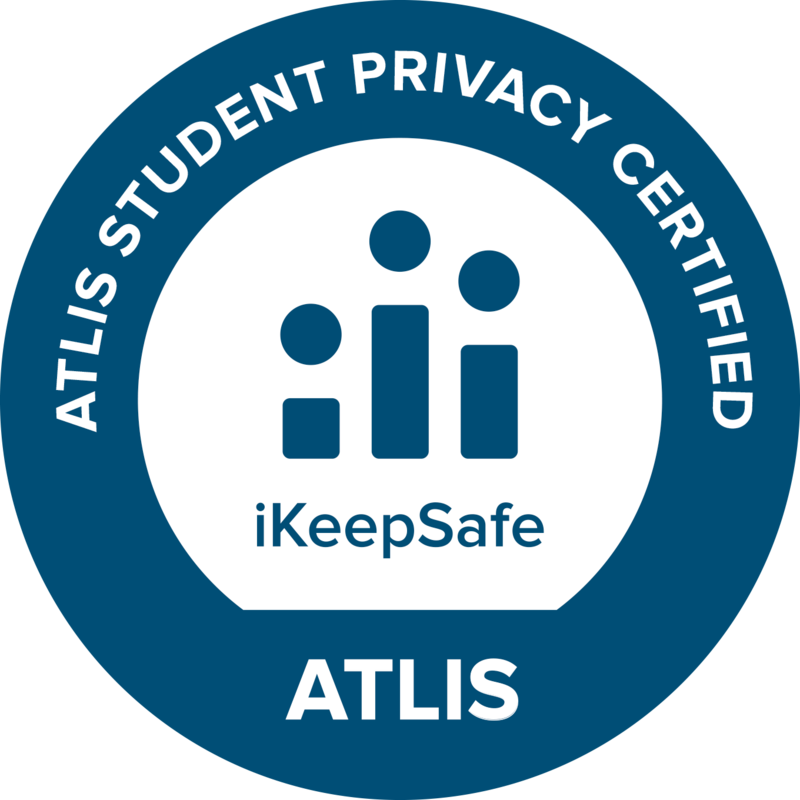 Proctorio is one of only two edtech companies to earn all three iKeepSafe badges. Most significant, perhaps, is Proctorio’s recognition as California Student Privacy Certified. Proctorio is the leading online proctoring solution in the state of California, a strong protector of student privacy. Proctorio partners with both the California Community College (CCC) system and the California State University (CSU) system to protect academic integrity in online education. CCC and CSU are the largest community college and four-year public university systems in the United States, respectively. California sets the standard for student privacy protection in the U.S. and beyond. 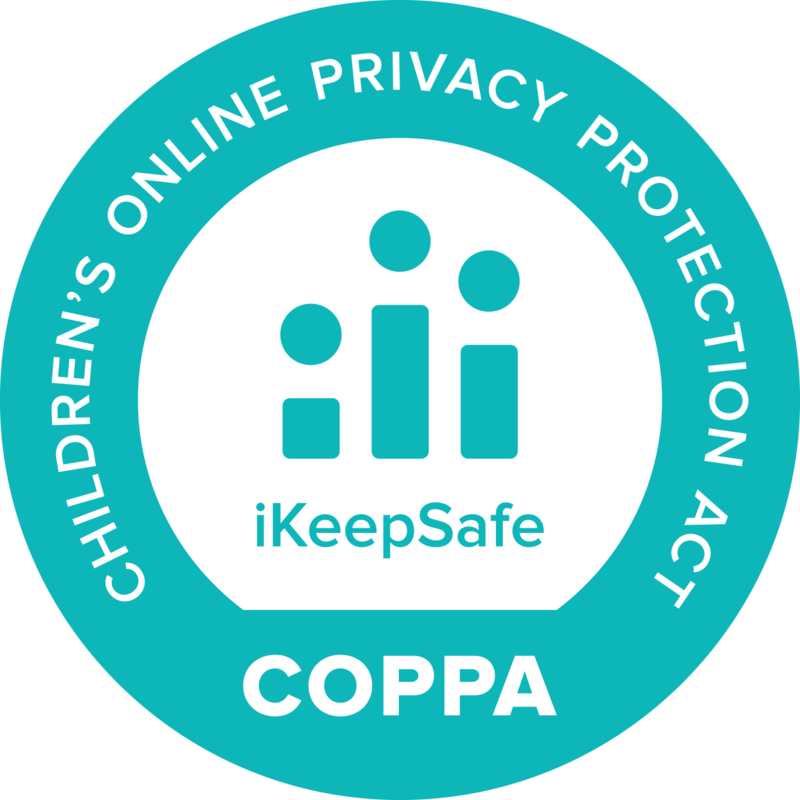 About Internet Keep Safe Coalition: The Internet Keep Safe Coalition (iKeepSafe) certifies digital products as compliant with state and federal requirements for handling protected personal information. iKeepSafe privacy professionals conduct an assessment of products that are used or intended to be used in educational settings, bringing these products into compliance with federal and state privacy and children’s safety laws. About Proctorio: Proctorio is a fully automated, remote proctoring service that provides a scalable, cost- effective solution to validating student identities and activity during online exams. Proctorio’s customizable exam settings allow instructors to set-up unscheduled, on-demand exam proctoring specific to their own assessment needs. 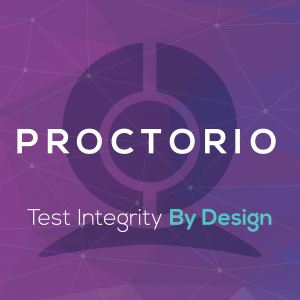 Proctorio levels the playing field for students by increasing accountability, deterring cheating, and promoting a culture of academic integrity while improving learning outcomes.